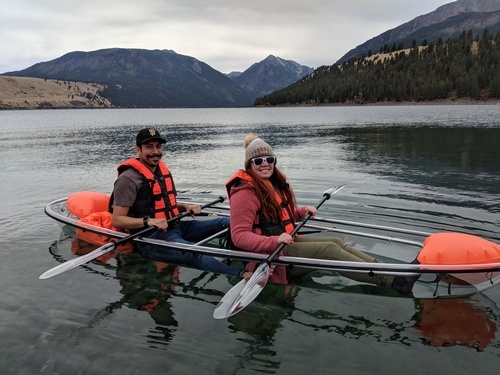 Enjoy a clearly amazing and unique adventure exploring Wallowa Lake above AND below the surface. It's a fun peaceful activity great for everyone. 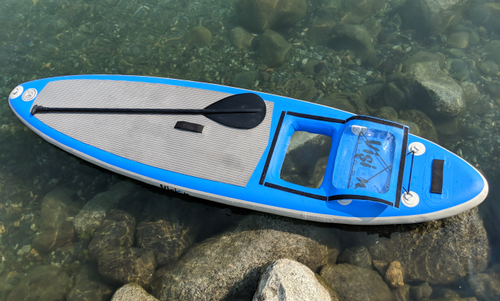 Spend some quality time breathing in the clean mountain air, the majestic mountain lake, and soaking up some sun. 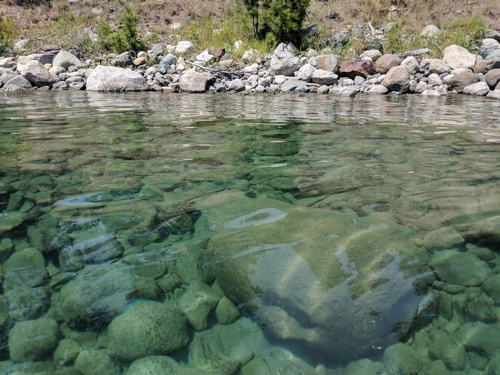 Seek out natural treasures, graceful fish, and enormous car-sized boulders hidden below the lake with a 2, 4, or 6 hour rental. We will be featuring some very special tours coming soon. We offer our rentals for an extended season from April 1st until December 12th each year. 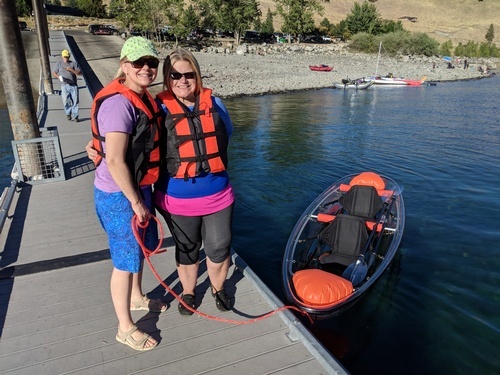 We deliver your rental on a set prearranged schedule to the North end of Wallowa Lake (the side closest to Joseph) at the top of the boat ramp. Please arrive 20 minutes prior to your scheduled start time. 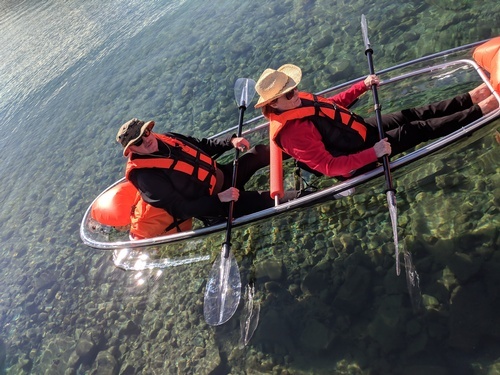 Each Glass Bottom Kayak seats up to 2 guests with a max total load of 425 lbs. Children must weigh at least 30 lbs to ride and Guests must be age 16 and up to ride solo. Every guest is required to complete a wavier and agree to a special set of rules to ensure your safety and the well being of our equipment. We prefer and strongly recommend that you make your reservations in advance to guarantee your rental. 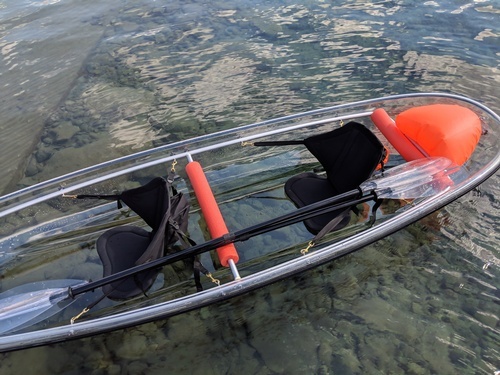 They may sell out quickly as we have a limited number of boats. Online reservations end 2 hours prior to each start time. It's very possible there may be same day availability. 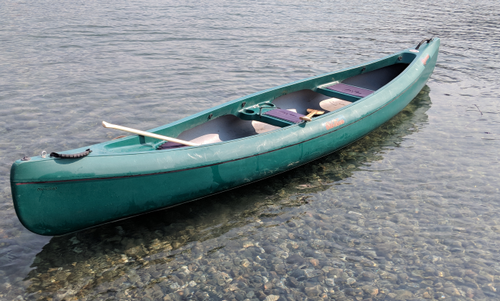 For same-day availability please call us at least 45 minutes prior to your desired start time. Our normal business hours are 8am until 5pm. Click the ''Book Now'' button on our website to find real time availability with a calendar view for your convenience.